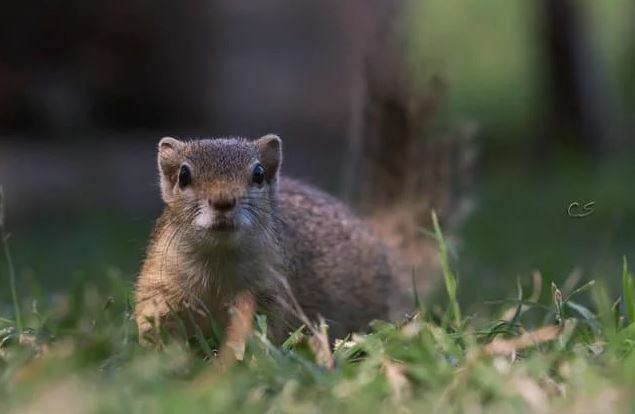 When Simone Serfontein saw a tiny squirrel fall from a tree, she rushed over to it. She was glad to see it was still alive, but when she picked it up, she could tell it was cold and scared. She decided to take it home and keep it comfortable. She wasn’t sure that it had much time. “We honestly did not think that this tiny thing would make it, but we needed to try and help this baby. 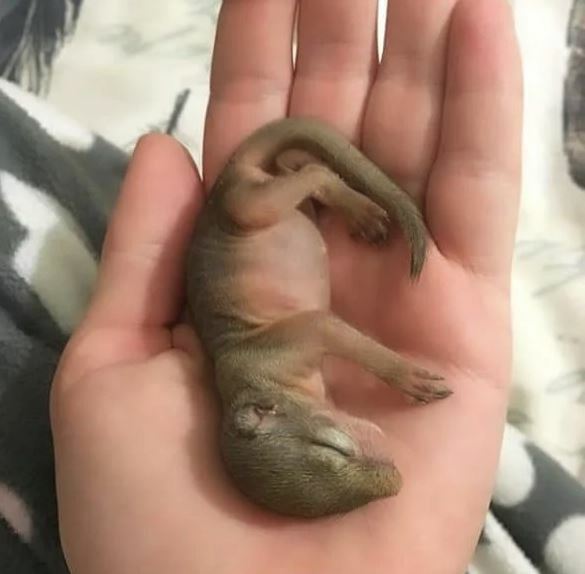 I did not really know anything about raising a baby squirrel and had to do a lot of research, I never knew that raising a squirrel could be this hard”, she said. The little squirrel still had her eyes closed, and she needed round the clock care. Simone had to feed her every few hours and keep her warm at all times. It was a lot of hard work. She named the baby squirrel Dingetjie. She did her best to care for her properly. “She did not like the idea of being in a cage at all. It was only a matter of time until she refused to sleep in the shoe box and preferred the bed with me”, she explained. 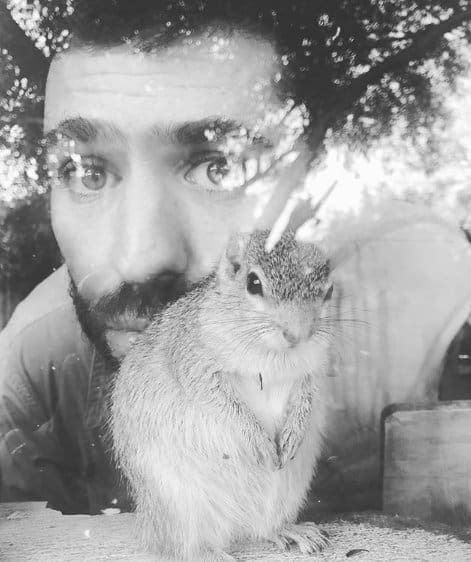 Soon, the squirrel and Simone were inseparable. Simone loved the squirrel and was happy to see that she was healthy and doing so well. She knew that she couldn’t continue to take Dingetjie everywhere and that locking her up inside wasn’t an option either. It was time to let her go back to the wild, so she could have her freedom and a good life. It wasn’t easy, and Simone was worried that the squirrel might not be able to survive in the wild. She had to give Dingetjie a chance, though. When the day came, she was nervous but also hopeful. As much as she loved having Dingetjie with her, she wanted her to have a good life in the wild. 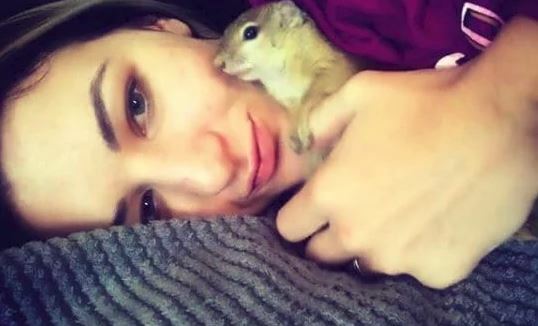 She let her loose in the garden, and the squirrel felt right at home in the wild. Simone was sad to see Dingetjie go but proud to have raised her well. “But then every day when I came home she would be there either waiting or maybe she’d see me walking home from a tree or something and then a few minutes later she will run inside to come and say hello”, she said. Simone noticed that the squirrel started to gain weight. Then she didn’t come back for a while. Simone assumed Dingetjie had found a mate and new home. “We thought she left, and because she was pregnant, she might have decided to be wild after all. But that was not the case.”, she said. 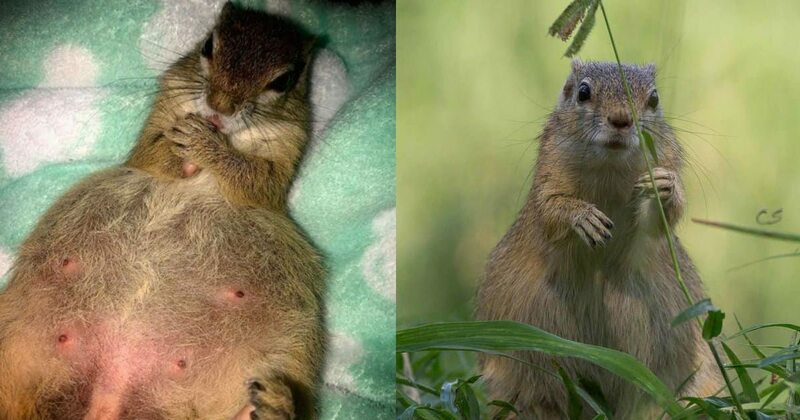 The squirrel came back when she was pregnant and wanted back inside the house. Simone brought her in and made her a nest. 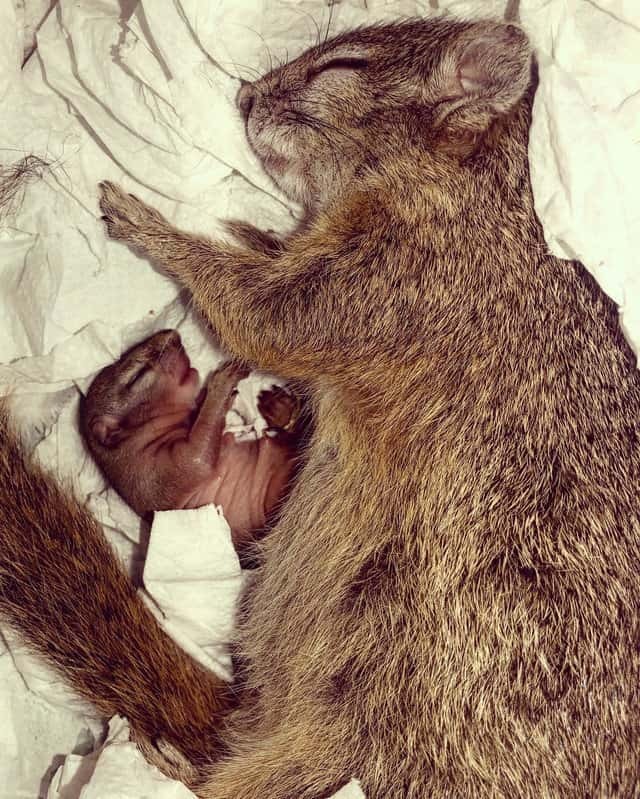 Then the squirrel went into labor. Unfortunately, things didn’t go so well. “We had to assist her during birth as she fell asleep and did not have any energy to complete the process”, Simone said. Sadly, the baby was stillborn. 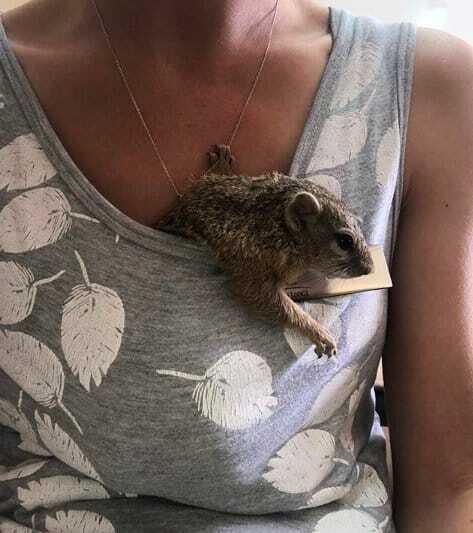 After she recovered, the squirrel went back to the wild. Sure enough, about a year later, she was pregnant again. Simone was nervous, but the squirrel wanted back inside when it was time to go into labor. This time, things went much better. Dingetjie had a healthy baby girl with Simone helping her. Simone even was allowed to hold the baby. “There is so much trust, she allows us to look, touch, and hold her baby. I really think that it’s impossible to ever explain the relationship we have with her and the relationship she has with us. It’s honestly the most incredible thing I have ever experienced”, Simone added.